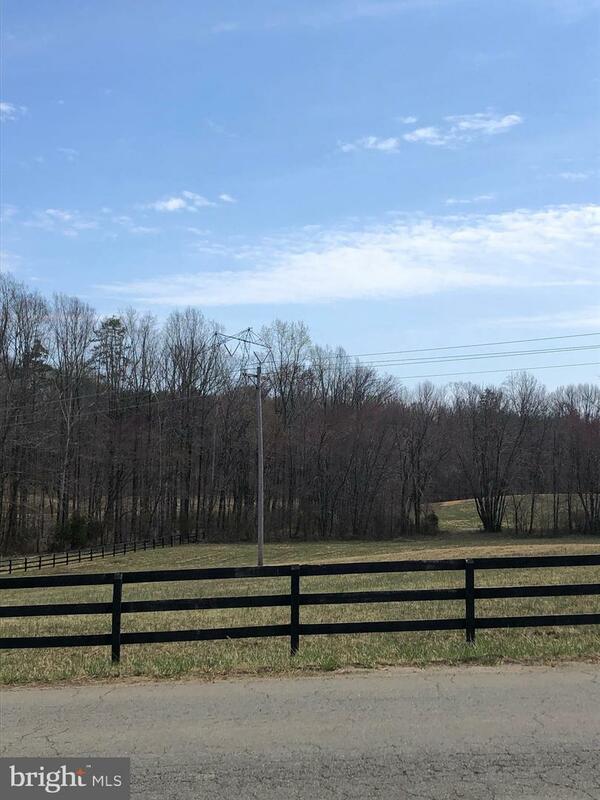 Beautiful cleared land in South Stafford! 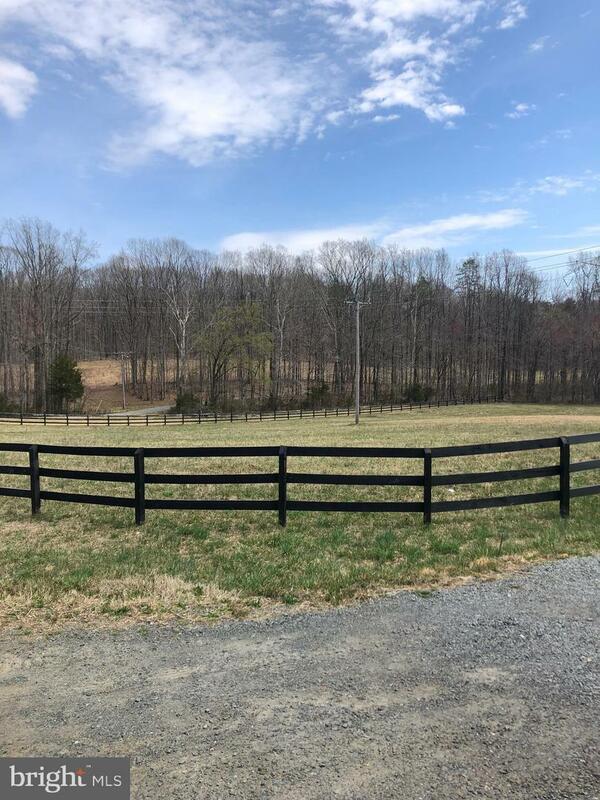 Fully fenced and read for your dream home. Percs for a 4 bedroom conventional septic. Septic and plat information in docs. Inclusions Includes Cleared Lot With Fencing. 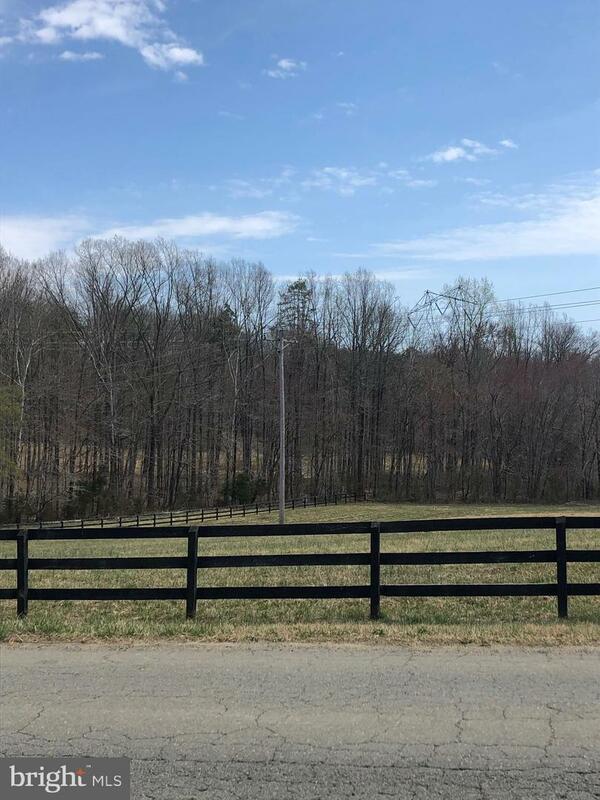 Above Grade Fin SQFT 0 Below Grade Finished Area 0 Below Grade Unfinished Area 0 Inclusions Includes Cleared Lot With Fencing.